I used to not think of myself as a shorts person as most RTW shorts don’t really fit me well. As a short person I struggled finding shorts with the right length and width for my leg type. Instead I defaulted towards skirts and dresses during the summer months. But since I began making my own shorts a few years back, I’ve been wearing them regularly and now I really enjoy them! 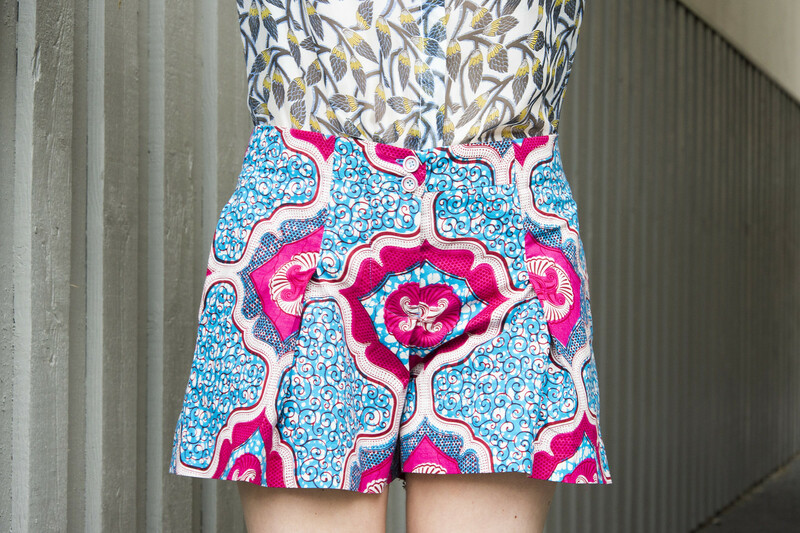 I do gravitate towards dressier shorts, with nice detailing. And while I like elastic on skirts, on shorts I prefer a proper shaped waist. These shorts from Burdastyle’s June issue fits my requirements exactly, plus they almost look like a skirt due to the deep front pleats. The construction of the waist is really nifty. The back and the side front is lined with a facing. 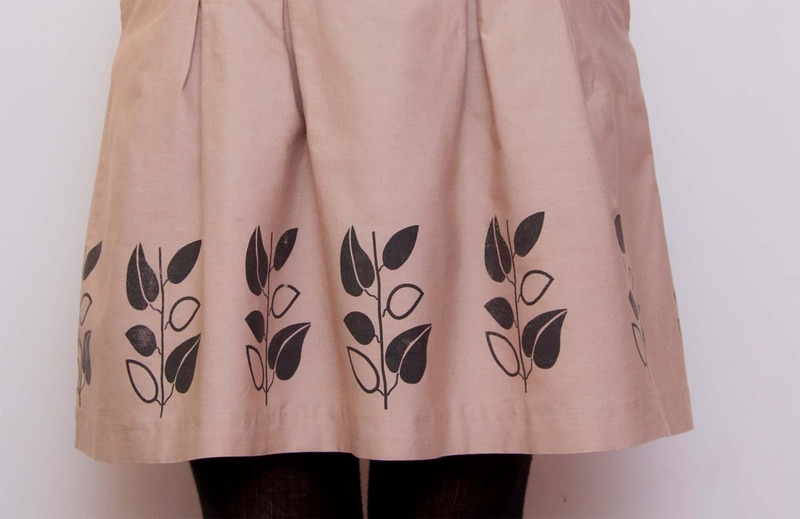 Then it changes to a proper waist band after the pleat (see image here). This can be confusing to understand how to construct due to Burdastyles’s bare boned instructions, but once you start to play around with pattern pieces it will make sense (the front waist band is attached to the pleat). The fabric is cotton African wax print from Julius Holland. I tried to align the fabric so that the bold pattern would be symmetric on the shorts. 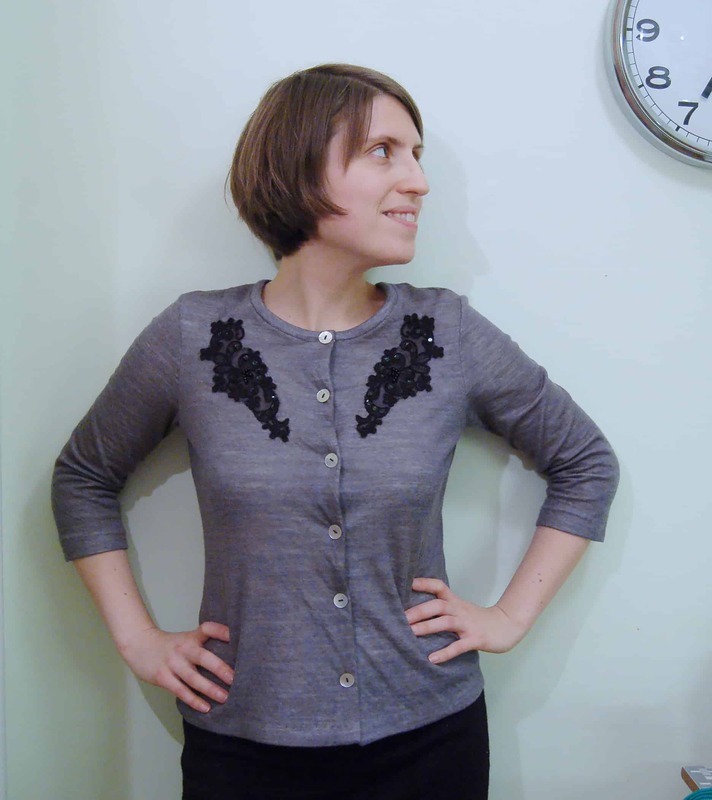 If you remember I opted for a button fly instead of a zipper (my tutorial on how I did the button fly front). I do think the right fabric choice is very important for the success of these shorts. A stiffer/heavier fabric (like twill) wouldn’t probably work for instance, making the pleats stand out and make the shorts look really wide. And too light a fabric will probably worsen the wrinkle issue in the front and make the pleats look shapeless.